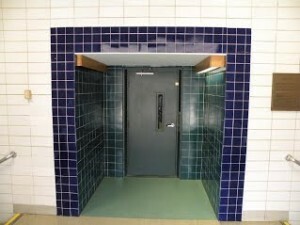 A master plan was developed for Primary Classroom Administration and Secondary Gymnasium and office access, new elevators and barrier free toilet rooms for the Norris Road Elementary School. 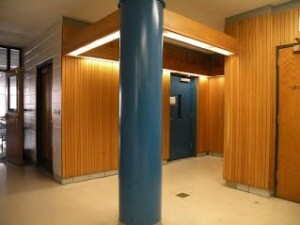 Provided handicapped accessibility and new elevator. Accessibility survey provided phased in ADA/MAAB plan. for the 116,810 sq foot school. 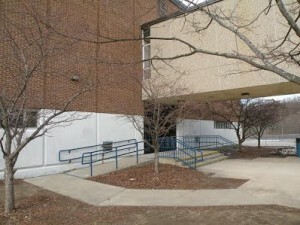 New three stop exterior elevator located in courtyard.